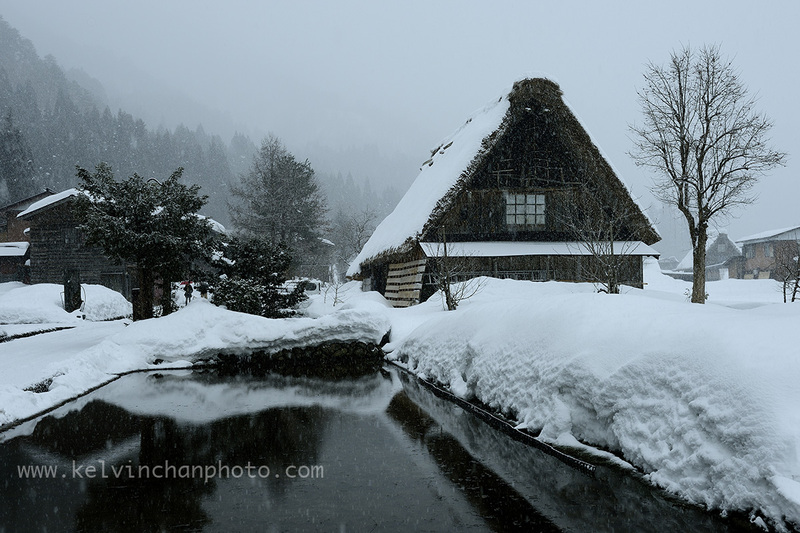 Shirakawa-go, A World Heritage site. 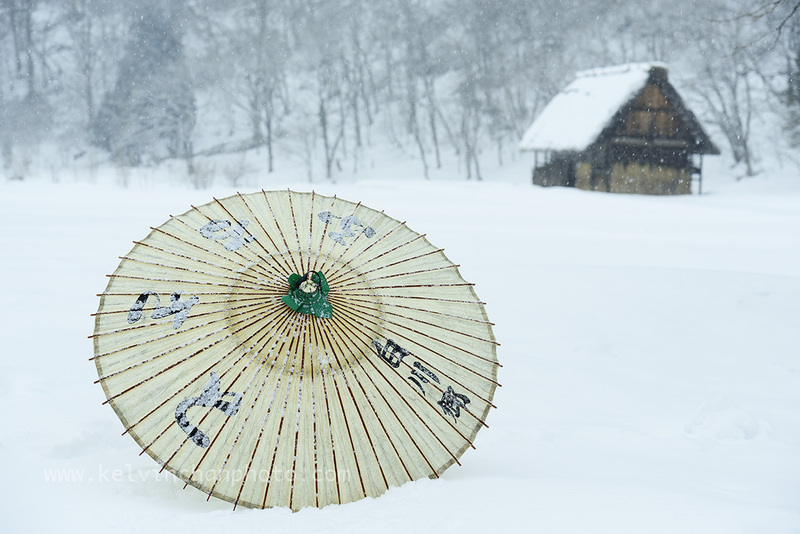 Shirakawa-go is a secluded snowy mountain village with some 150 traditional gassho-zukuri farmhouses, which now served as minshuku or farm stay. 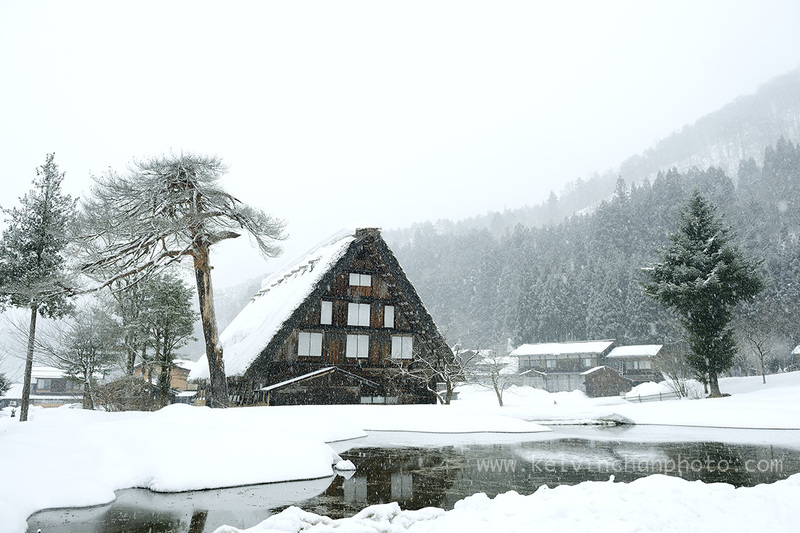 The largest village of Ogimachi is declared a UNESCO world heritage site since 1995. 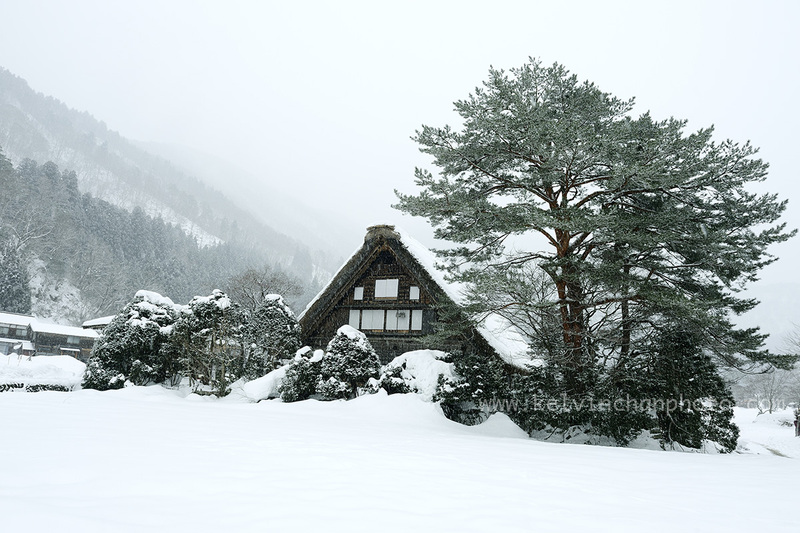 There are still many well-preserved farmhouses and some of which are more then 250 years old. 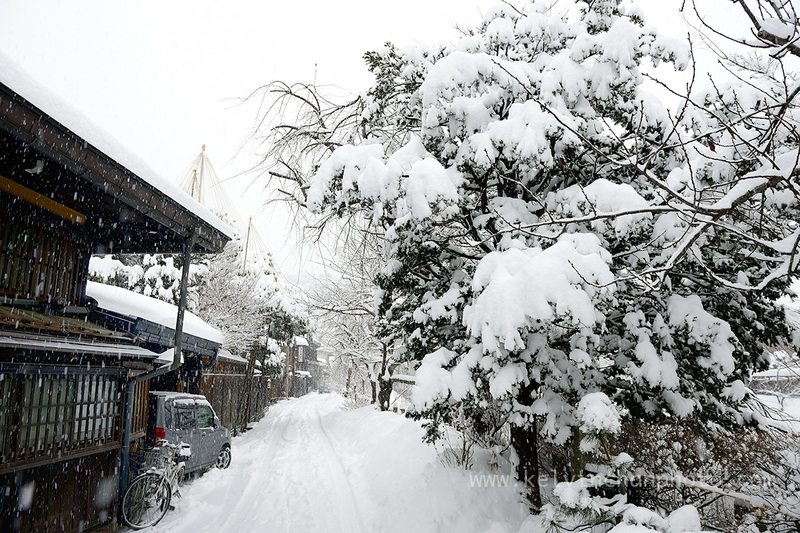 During winter when there is usually heavy snow falls in this region the village is turned into a beautiful winter landscape. 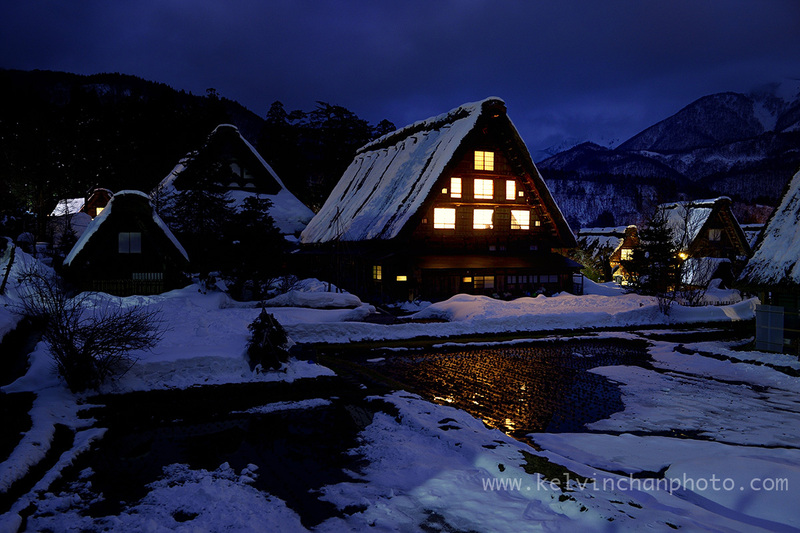 During selected weekend evenings in January and February the whole village is softly illuminated by floodlights until 10pm giving it a magical feeling. 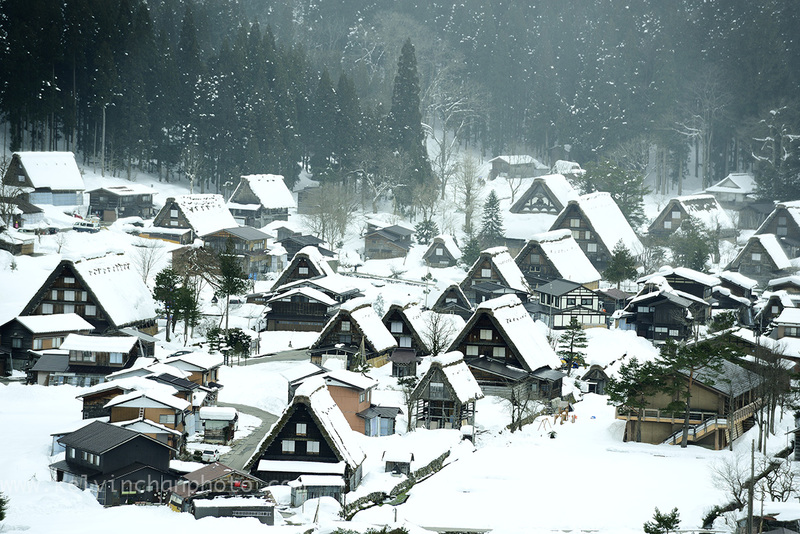 The Shiroyama Viewpoint is one of the best places to enjoy the sight of the entire village during these hours but you’ll need to walk up via the walking trail from the village. 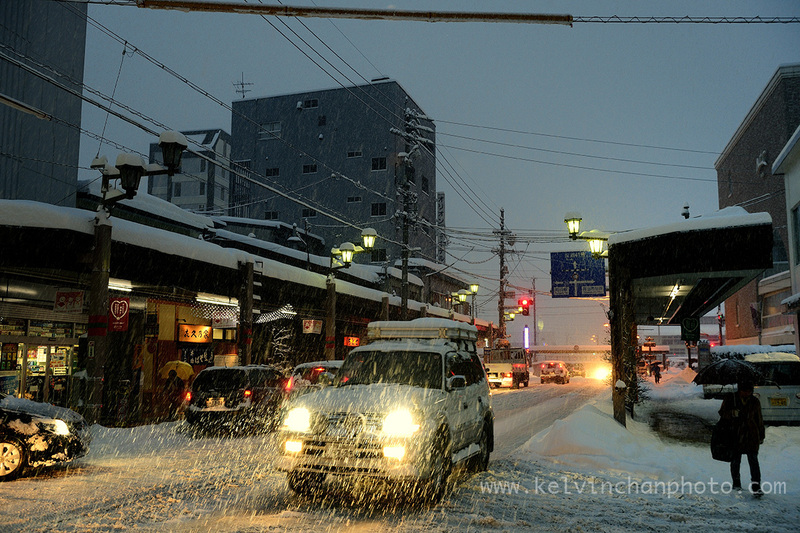 It is best to use Takayama as your base and leave your luggage at the hotel there. 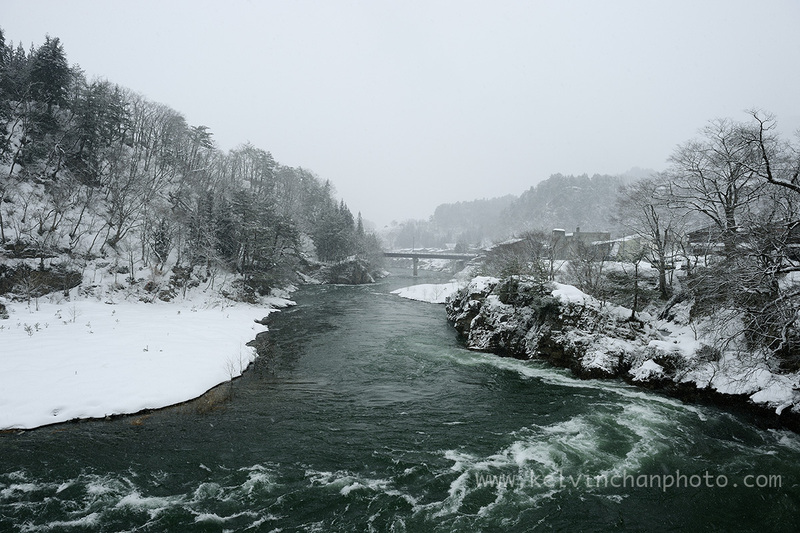 Only pack a small over night bag when going to Shirakawa-go, as you will have to walk across a suspension bridge to get into the village. 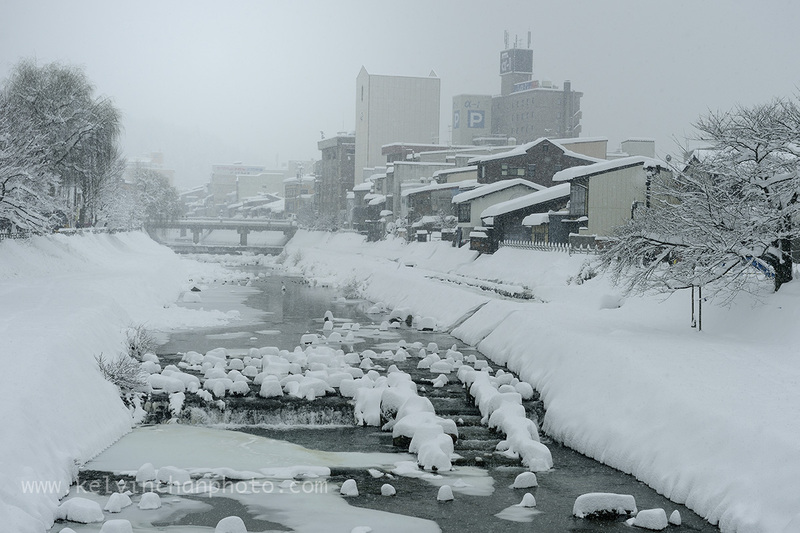 Takayama, the nearest city to Shirakawa-go covered with a heavy snowfall. 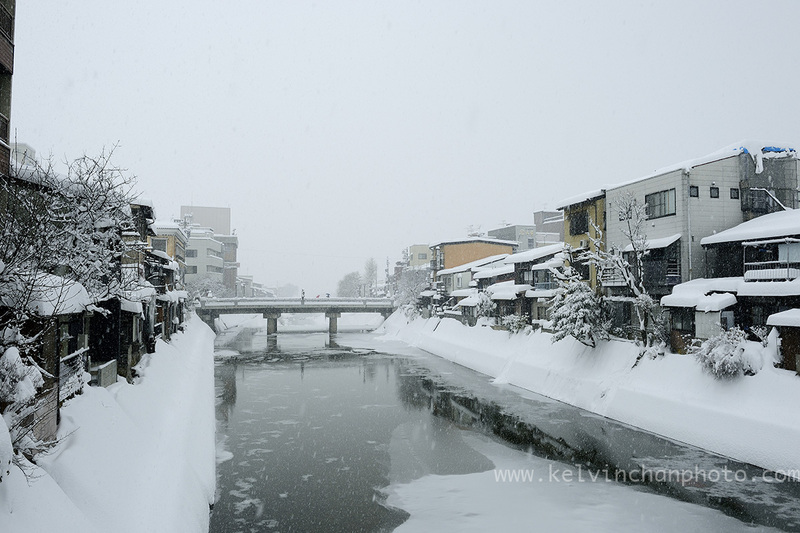 Takayama is a good place to stay before and after visiting Shirakawa-go as the Nohi bus depart from the Takayama regularly.